Plochmann Lane: Listen to Robbie Robertson's new tune "How to Become Clairvoyant." 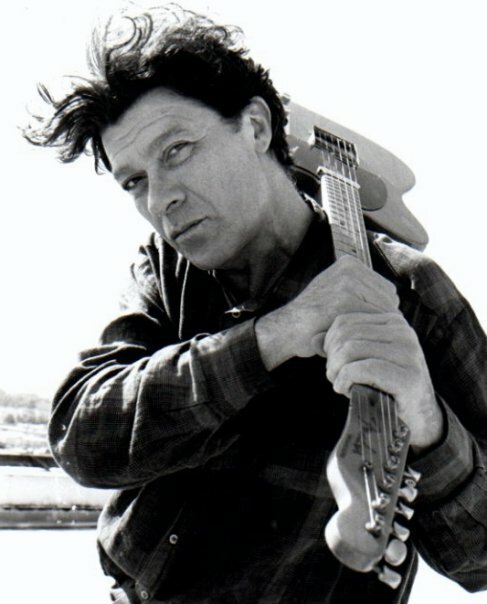 Listen to Robbie Robertson's new tune "How to Become Clairvoyant." Happy 69th b'day to Bob Dylan! Happy 70th b'day to the amazing Levon Helm!